McNeil, the 6’4 Junior College First Team All American, averaged 29.7 points at Sinclair Community College. He hit four 3 pointers per game and shot 43% from 3 point range last year. 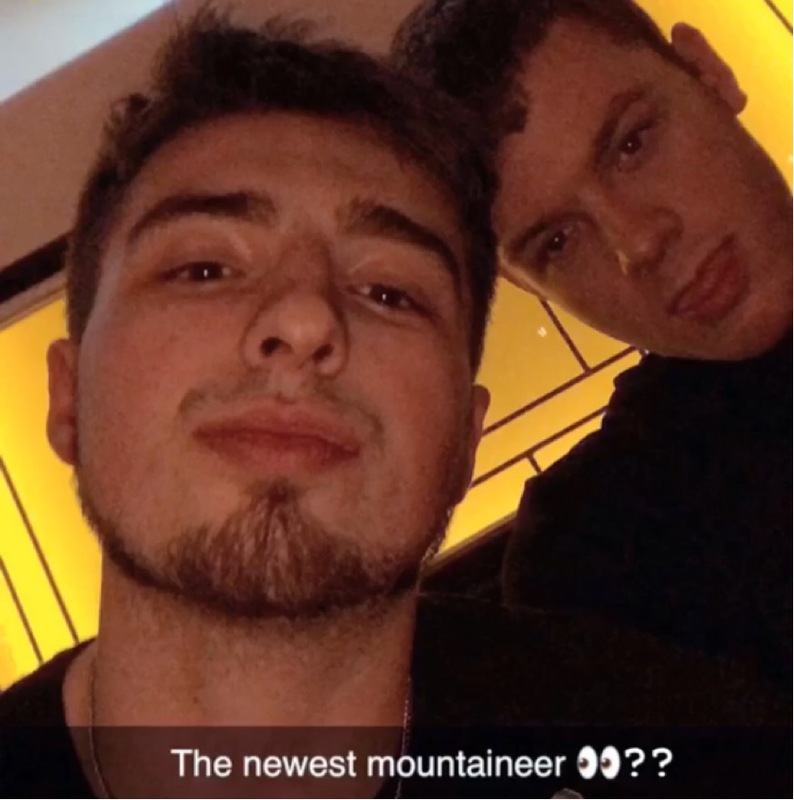 Mountaineer Sports reached out to McNeil and it was confirmed that he is in Morgantown. McNeil, in addition to Tajzmel “Taz” Sherman, are two of the most lethal shooting guards from the JUCO ranks and there’s a chance that Bob Huggins gets one or both this weekend. McNeil is described as a “elite, elite, elite” shooter and this is precisely what WVU basketball needs. He currently holds offers from 19 schools including Oklahoma State, Kansas State and Texas Tech from the Big 12. Pitt also offered but of course ultimately has no chance of landing him. Like “Taz” Sherman, he has two years of eligibility remaining. Landing either Sherman or Sean McNeil, or both, would be huge for the future of WVU Basketball.